The rule change requires manufacturers to ditch animal, human or fruit-shaped edibles and use non-descript shapes instead. Back in April of 2016, the Colorado Legislature passed HB 1436 in an effort to make infused products less appealing to children. On October 1st, 2017, the new law goes into effect, which will prohibit the sale of edibles in the shape of a human, animal or fruit. Colorado has a history of regulating the market like this, with laws designed to limit the dosing, consistency and appeal of edibles to children. In 2015, regulators placed a 100-milligram cap on THC in infused products, separated into 10-milligram servings. 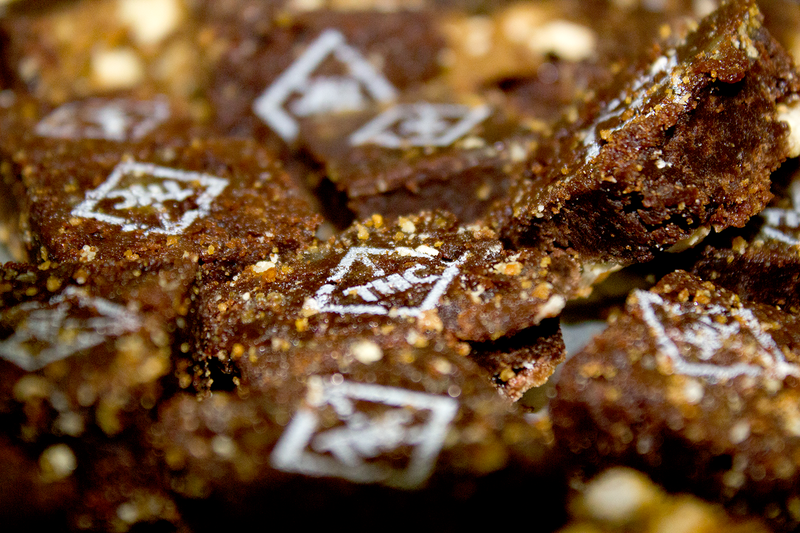 In 2016, regulators began requiring the THC stamp on edibles, a symbol with a clear representation of what the product contains. Some in the industry are welcoming of these new laws, while others think it might be overregulation. 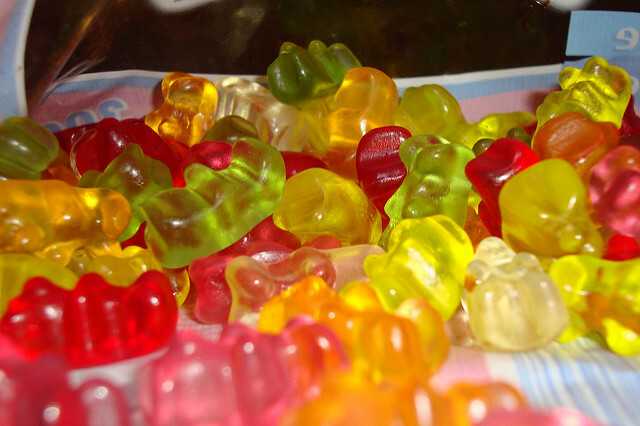 Regardless, manufacturers that have previously produced things like fruit candies or gummy bears now need to update their processes to use non-descript shapes for their products in order to stay compliant. Bob Eschino, founder and president of Incredibles, an infused product manufacturer in Colorado, says these rules are not very effective at preventing kids from obtaining edibles, but it could help. “I believe consumer protection comes from CRP [child-resistant packaging], proper labeling, education and safe storage,” says Eschino. “CDPHE said themselves that stamping or shaping the products is the least effective way to prevent accidental ingestion. It’s a step that will add to consumer protection in a small way, but every little bit helps for now.” There are a number of more effective measures that regulators in Colorado take to prevent edibles from getting in the hands of children, such as child-resistant packaging, prohibiting advertising of cartoon characters, requiring opaque packaging and warning messages on labels. According to Peggy Moore, partner of Love’s Oven, an infused product manufacturer, and board president of the Cannabis Business Alliance, the major change companies need to make to stay compliant is ordering new molds. “Depending on the quantity ordered, molds can cost $10,000 or more to fabricate and produce.,” says Moore. 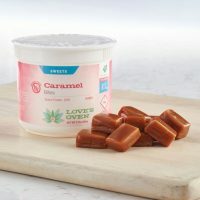 “If a company was not using molds previously there is also training that may be required to orient production staff on technique for making molded confections.” She says there are still plenty of options for manufacturers to use like botanical shapes (a cannabis leaf, for example), circles, squares, rectangles and other shapes. In addition to the rule on using non-descript shapes, HB 1436 prohibits the use of additives in retail cannabis products that are designed to make it addictive, more appealing to children or misleading consumers. The rule does, however, exclude common baking and cooking ingredients. There is also a stipulation that permits local fire departments to perform annual fire inspections at cannabis cultivation facilities. Its a good idea but, the up to date resurch should be just that up to date, it should also include, ie; reg medicines alchahol stuff such as this, just don’t pin point one drug, I have a tumor and pancreas issues n two cancers, its helped me out still. The flower isn’t the problem, its the ppl and parents who need to be a adult n use their brains wisely. That’s crap for using the flower as an excuse to get ride of it, its here to stay! The parents just need to use their brains a bit better. They need to smarten up.